The funeral industry should be aiming to help families deal with the loss of loved ones. Unfortunately some funeral homes fail to do that. They prey on the families who feel too much anguish to think of anything else. That’s why the FTC is focusing on funeral homes to make sure that they are doing the right things. 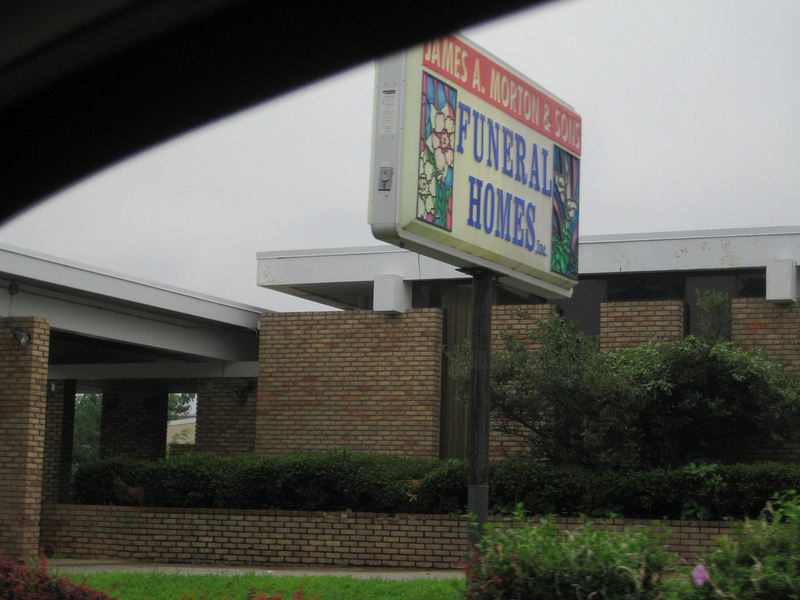 If you want to find out about the best funeral home in Brooklyn click here.